At this crowded marketplace, finding a mid-end smartphone is the most challenging thing. If you are struggling to choose the best smartphone under Rs. 15,000 then this post might help you. In this article, we are going to describe 10 best Android phones under 15000. We have listed every phone along with their specifications. Well, if we take a look at the smartphone market, we will find that every other day a new smartphone arrives. Android is the only mobile operating system that is now powering the majority of the new smartphones coming nowadays. We all know that Android smartphones are available at various prices starting from Rs 3,000 to Rs 90,000. At this crowded marketplace, finding a mid-end smartphone is the most challenging thing. Without any doubt, high-end devices like iPhone X, Samsung Galaxy S9 and Google Pixel 2 steal the show when it comes to flagship smartphone, but there are lots of choices available when it comes to budget smartphones. 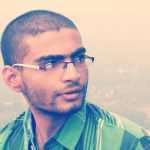 So, if you are struggling to choose the best smartphone under Rs. 15,000 then this post might help you. In this article, we are going to describe 10 best Android phones to buy under 15000. We have listed every phone along with their specifications. So, lets’ have a look at Top 10 Best Best Phones Under 15000. This is one of the best smartphones which was launched in February 2019. Guess what? The phone comes with a massive 5.99-inch screen which shares the resolution of 1080×2160 Pixels. The smartphone comes with a premium look, and it carries some exceptional specifications. Guess what? Xiaomi Redmi Note 5 Pro is powered by 1.8Ghz octa-core processor coupled with 4GB of RAM. This is another best Android phone which you can buy under Rs 15,000 in India. Guess what? 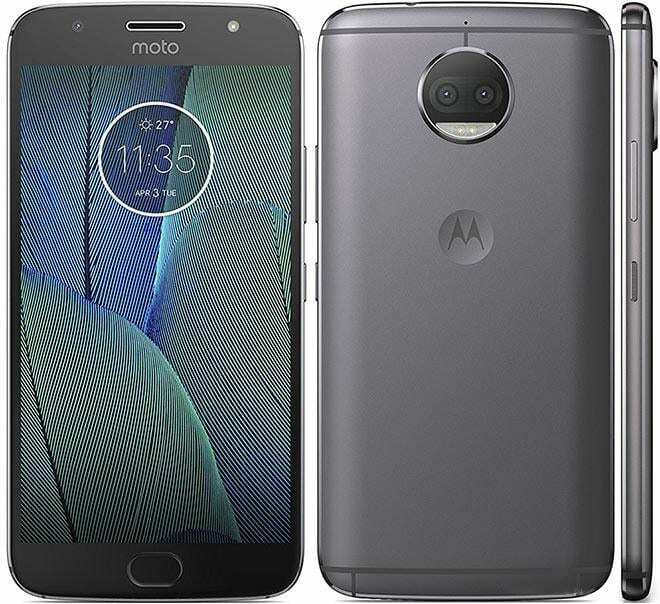 Moto 65S Plus comes with a premium design and hosts some great specifications. 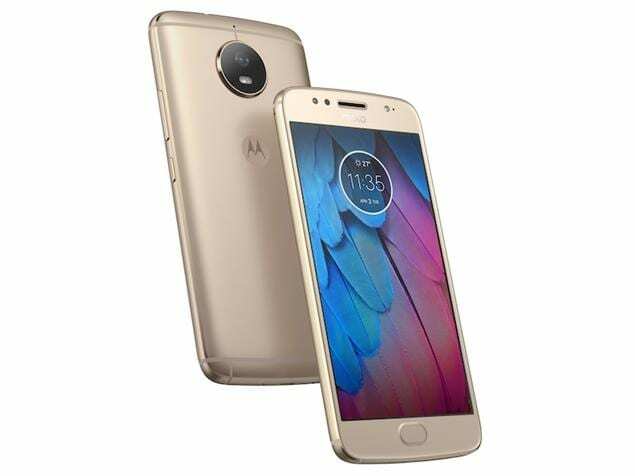 If we talk about the specifications of Moto G5S Plus, the phone comes with a massive 5.5-inch display which shares the resolution of 1080×1920 pixels. The smartphone is powered by 2GHz octa-core processor coupled with 4GB of RAM. If we talk about the camera of Moto G5S Plus, the phone comes with 13-megapixel primary camera and 8-megapixel secondary camera. So, overall, Moto G5S is one of the Best Phones Under 15000. Redmi Note 5 is another best smartphone from Xiaomi that was launched this year in February. The phone comes with some impressive specifications and its best known for its price tag. The phone is available under Rs 15,000 in India. 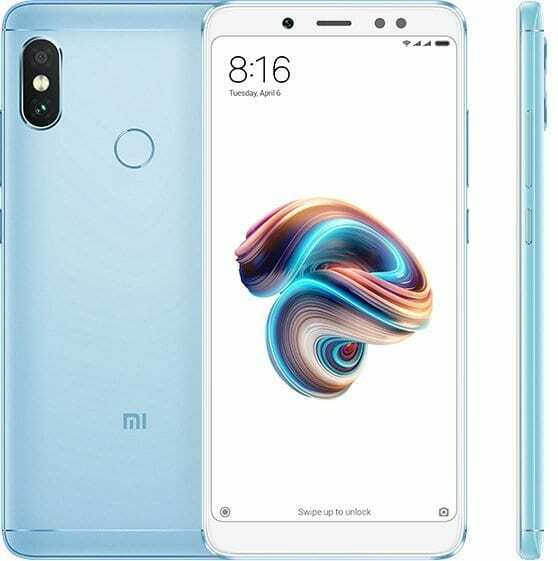 If we talk about the specifications of Redmi Note 5, the smartphone comes with 2Ghz octa-core processor and 4GB of RAM. Apart from these, the phone has 64GB of internal storage which can be expanded further with the help of microSD Card. If we talk about the camera, the smartphone packs 12 Megapixel primary camera and 5 Megapixel front-facing camera. So, overall, Redmi Note 5 is another Best Phones Under 15000 in India. 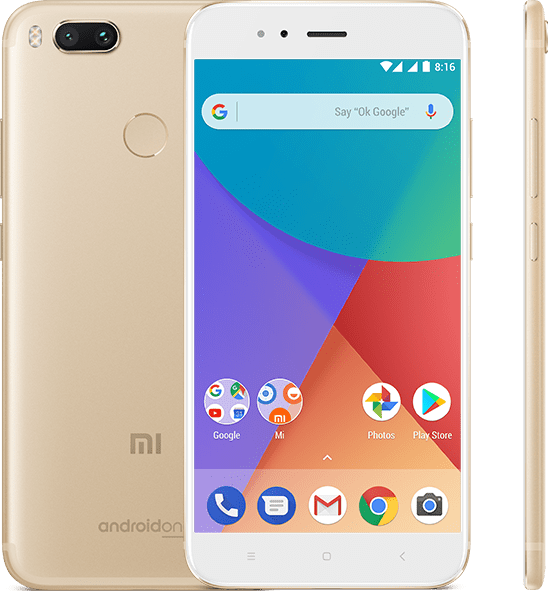 Xiaomi Mi A1 is another best Android smartphone which comes with a massive 5.5-inch screen with a resolution of 1080×1920 pixels. Well, the smartphone comes with a premium design, and it houses some compelling specifications. If we talk about the specifications of Xiaomi Mi A1, the phone is powered by 2Ghz octa-core processor coupled with 4GB of RAM. Apart from all of these, Xiaomi Mi A1 comes with 64GB of internal storage which can be further increased via microSD card. Regarding the camera, Xiaomi Mi A1 houses 12-megapixel primary camera and 5-megapixel front-facing camera. So, overall, Xiaomi Mi A1 is one of the Best Phones Under 15000 in India. Well, Moto G5S is the lower variant of Moto G5S Plus, and it was launched in August 2017. Guess what? The phone comes with a premium design, and it houses some robust specifications. If we talk about the specifications of Moto G5S, octa-core processor powers Moto G5S and it comes with 4GB of RAM. Apart from these, the phone comes with 32GB of internal storage which can be expanded up to 128GB via microSD card. On camera section, Moto G5S comes with 16-megapixel primary camera and 5-megapixel front-facing camera. So, overall, Moto G5S is one of the Best Phones Under 15000 in India. 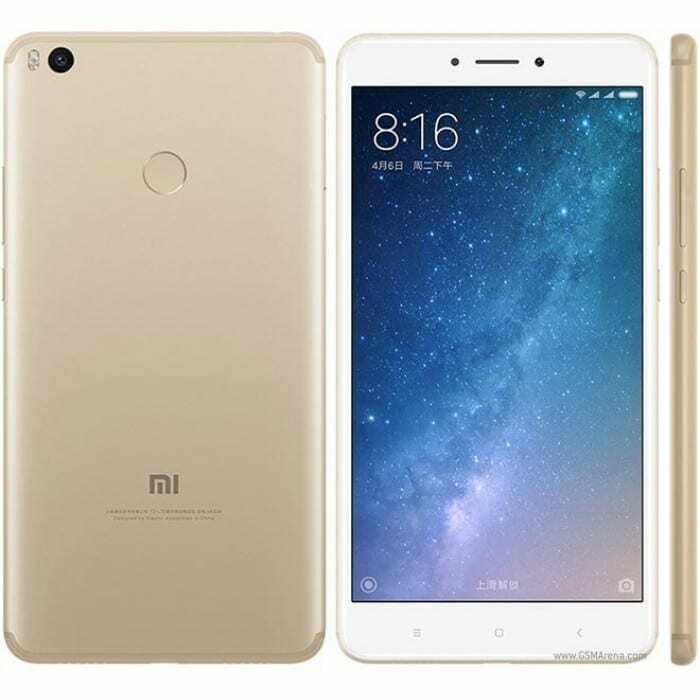 Xiaomi Mi Max 2 is one of those smartphones which is heavily praised by the users. The phone is known for its massive 6.44-inch display. The phone comes shares a premium look, and it hosts some great specifications. 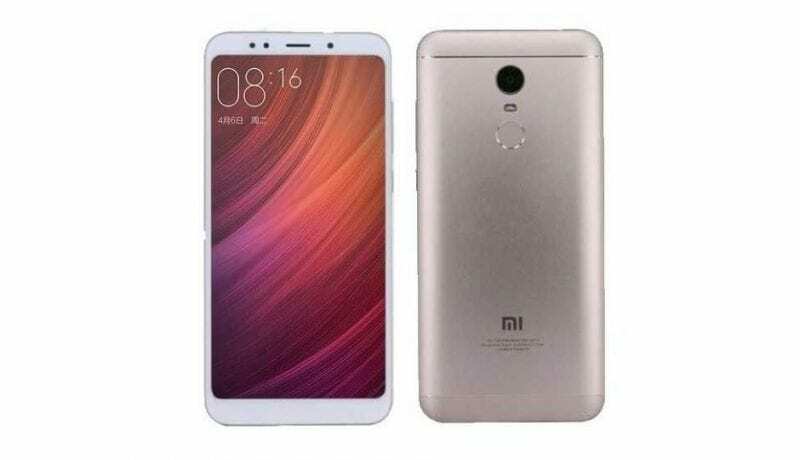 If we talk about the specifications of Xiaomi Mi Max 2, the phone is powered by 2GHz octa-core processor, and it houses 4GB of RAM. Apart from all of these, Xiaomi Mi Max 2 comes with 64GB internal storage which can be expanded up to 128GB via microSD card. If we talk about the camera, the phone comes with 12 megapixels primary and 5 Megapixel front-facing camera. So, overall, Xiaomi Mi Max 2 is one of the Best smartphones Under 15000 in India. 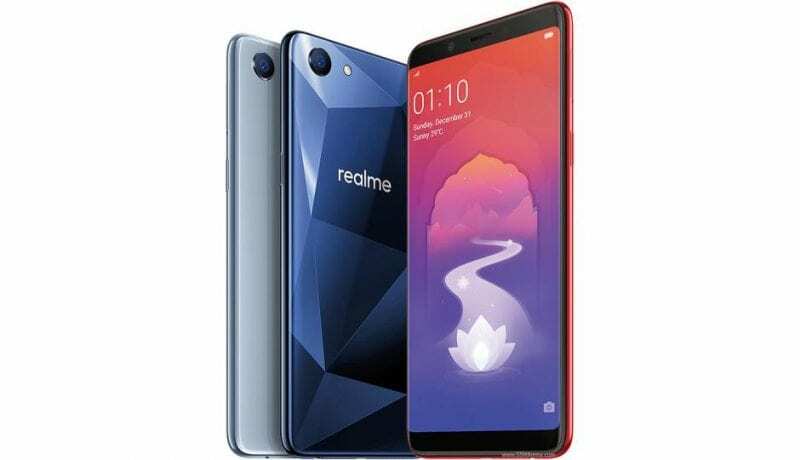 Realme 1 is one of the newest smartphone launched in May 2019, and it got some positive reviews. The phone is available at an affordable price, and it hosts some powerful specifications. If we talk about the specifications of Realme 1, the phone comes with 2GHz octa-core processor coupled with 6GB of RAM. Not only these, but the phone also packs 128GB of internal storage which can be expanded up to 256GB via microSD Card. If we talk about the camera, Realme 1 comes with 13 Megapixel primary camera and 8 Megapixel front-facing camera. The smartphone is best meant for gaming and multitasking purposes. Huawei Honor 7X is another impressive smartphone which you can buy under 15,000 in India. Guess what? The phone comes with a massive 5.93-inch display which shares the resolution of 1080×2160 pixels. If we talk about the specifications, Honor 7X is powered by 1.7GHz octa-core processor, and it comes with 4GB of RAM. Apart from these, the phone comes with 32GB of internal storage which can be expanded up to 256GB via microSD Card. Regarding the camera, Honor 7x comes with 16 Megapixel primary camera and 8-megapixel front-facing camera. So, overall Huawei Honor 7X is another best Android phone to buy under 15,000. 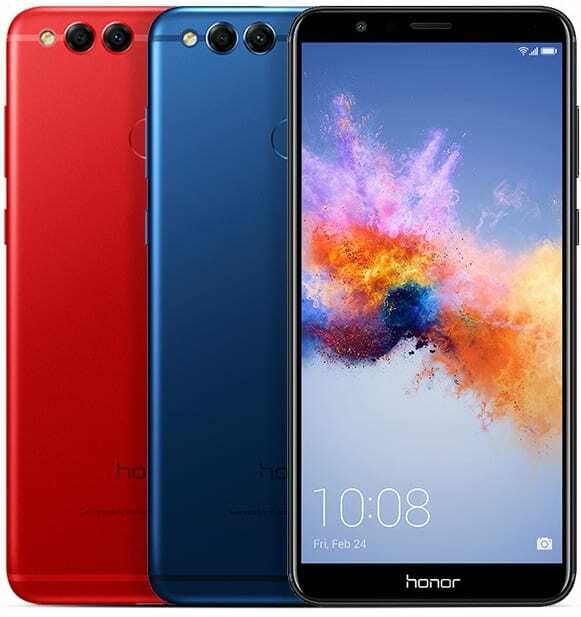 Honor 9 Lite is another best smartphone from Huawei which comes with a premium look and powerful specifications. Well, not only these, but the phone is also known for its price tag. 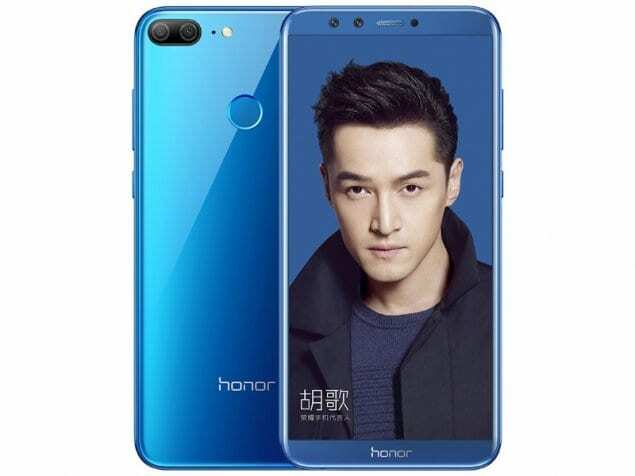 If we talk about the specifications of Honor 9 Lite, the phone is powered by 1.7GHz octa-core processor, and it houses 4GB of RAM. Not only these, but it also packs 64GB of internal storage which can be extended up to 256GB via microSD Card. On camera section, the phone comes with dual rear camera of 13 MP + 2 MP and dual front camera of 13 MP + 2 MP. So, the specs are quite impressive, and it’s available under Rs 15,000 in India. As we all know, Nokia series of smartphones made a grand comeback previous year. 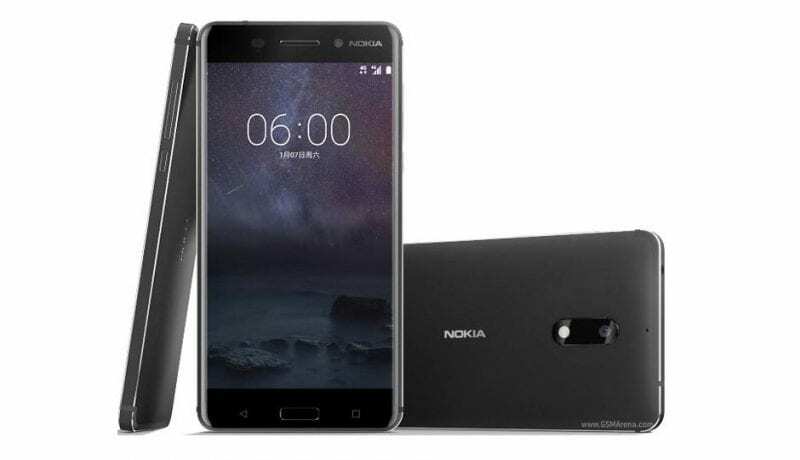 Nokia 6 is the mid-end smartphone from HMD Global that is launched in January 2017. The phone comes with a premium look and shares some great specifications. If we take a look at the specifications of Nokia 6, we will find that 1.4GHz octa-core processor powers the phone and it comes with 3GB of RAM. Apart from these, Nokia 6 packs 32GB of internal storage which can be expanded up to 128GB via microSD card. Regarding the camera, the phone comes with 16-megapixel primary camera and 8-megapixel front-facing camera. So, overall, Nokia 6 is another best smartphone which you can buy under Rs 15,000 in India. So, these are the 10 best Android phones to buy under 15000. Now you all might be wondering, is there only 10 smartphones available? Well, No! 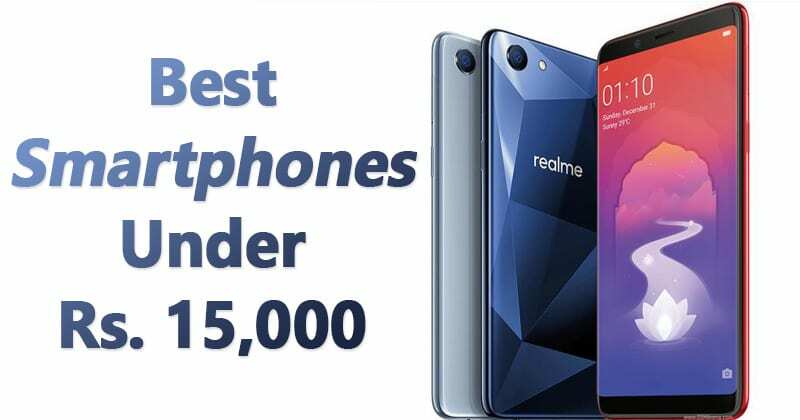 There are lots of other smartphones available which you can purchase under 15,000, but we have listed only the best ones which provide the best value for the money. So, what’s your favorite phone under Rs. 15,000? Drop the names in the comment box below.